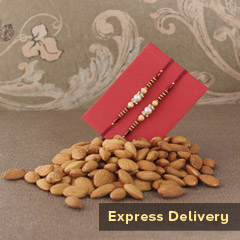 • Roli & chawal You are already late and it’s time just to act! 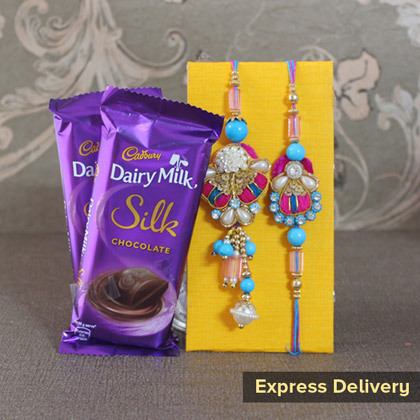 We are all ready with this combo of a pretty Bhaiya Bhabhi Rakhi and yummy-scrummy chocolates, and it’s definitely going to be something to sweep them both off their feet. 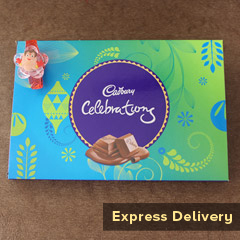 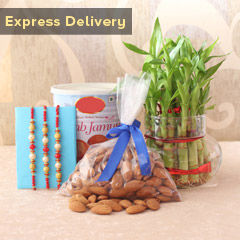 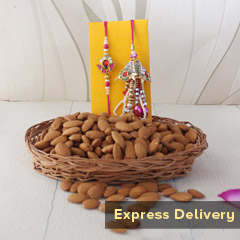 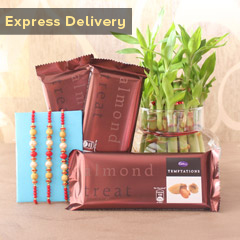 Our team will make sure that your order reaches before Raksha Bandhan.